Nowadays, Denmark is well known for its wind turbines, with around 50% of the world’s turbines being produced here. It is planned that 50% of electricity in Denmark will be produced by wind power by 2020. However, wind power, combined with water power, has a long history of use in these lands, as evidenced by the numerous wind and water mills around the country. Sonderborg has 4 mills open to the public: Havnbjerg, Elstrup. Vibaek & Dybbol. They are all regularly open all year round. However, once a year, on the 3rd Sunday in June, they are open, together with many others around Denmark to celebrate their history and their function, on what is ‘Danish Mill Day‘. This year we took the opportunity to visit 2 of these mills: Elstrup windmill and Vibaek watermill. This windmill was built out of wood in 1859. It was last used to mill flour in 1970. Over time it has developed into a ‘Mill museum’, having collected and displayed artefacts connected to windmills over the years. The mill is in serious need of a good clean and much more attention. However, this needs volunteers, which is where this mill is probably lacking. For a suggested donation of 10 DKK you can have a look around every day of the week from 9:00 to 20:00. 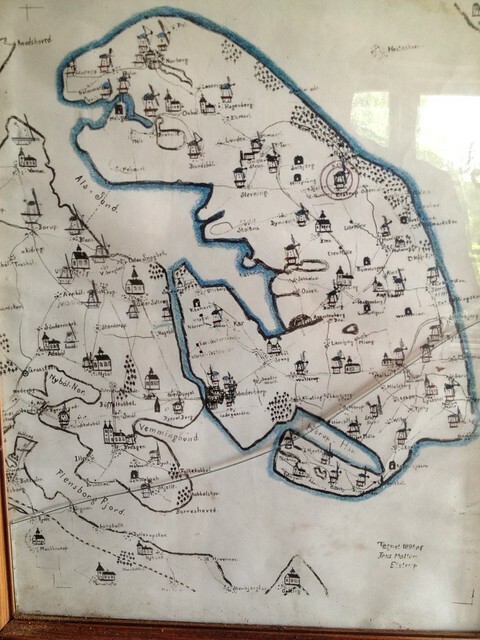 Here is a map of the island Als and it’s mills and churches made in 1895 by the miller at Elstrup Mill. 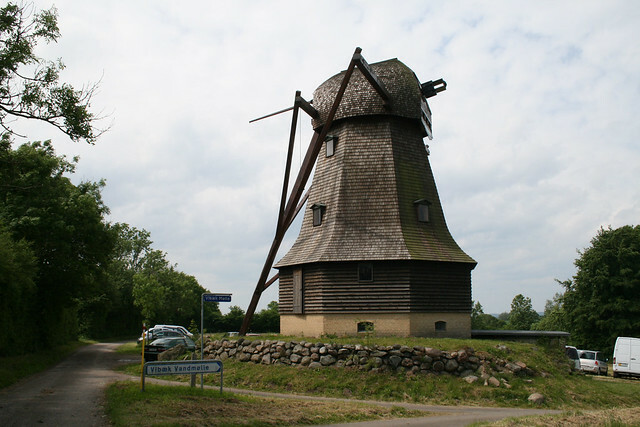 A watermill was first built in Vibaek in 1756 as a grain mill, with a number of restoration efforts along the way. It stayed in operation until 1939. In 1999 the Vibaek turbine stotteforening was set up to provide financial and practical support to the mill. It is now the only water turbine left in the area, having been beautifully restored. One of the main functions of this association is the organisation of ‘activity days‘ throughout the summer and a Christmas market. The first activity weekend fell during the ‘Mill day’ and this is what we got to see. There was a baker baking fresh bread, which you could then buy right out of the oven, another volunteer making pastries, another making butter. There were also volunteers showing how clothes used to be washed, musicians playing, a number of local crafts people with their products and – of course – a pølse stand. It was great to see the way that the volunteers bring this mill to life on such days. 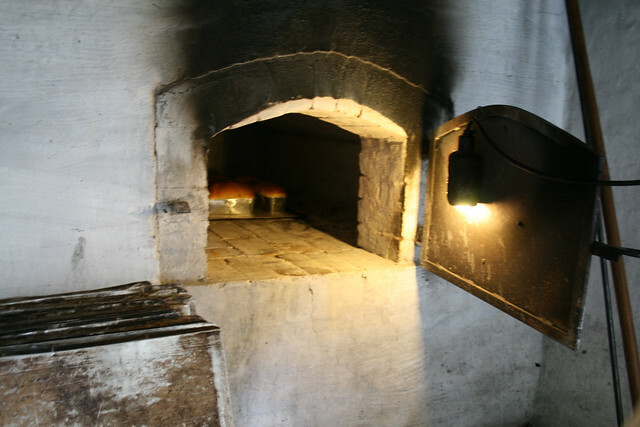 We grabbed a quick lunch of ‘boller’ and hand-churned butter made on site, and took away a loaf of bread for our dinner. The next activity days will be on the 17 and 18 of July. If you are in the area do go check it out. At only 20 DKK it is definitely worth a visit, besides helping the association maintain the mill. 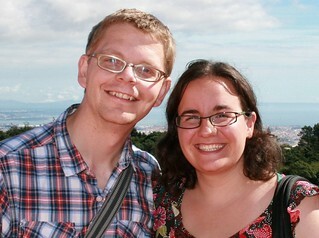 This entry was posted in Things To Do and Sights and tagged activity day, Elstrup, history, mill, Vibaek, water, wind by Ann. Bookmark the permalink.